There's a lot of talk these days about GMOs and food labeling. But have you stopped recently to take a look at the products you are using in your home and on your body? We've been on a better health and wellness journey for the past couple of years, and let me tell you, some of those things are down right scary. Yet they are all perfectly "legal" and approved by the FDA. 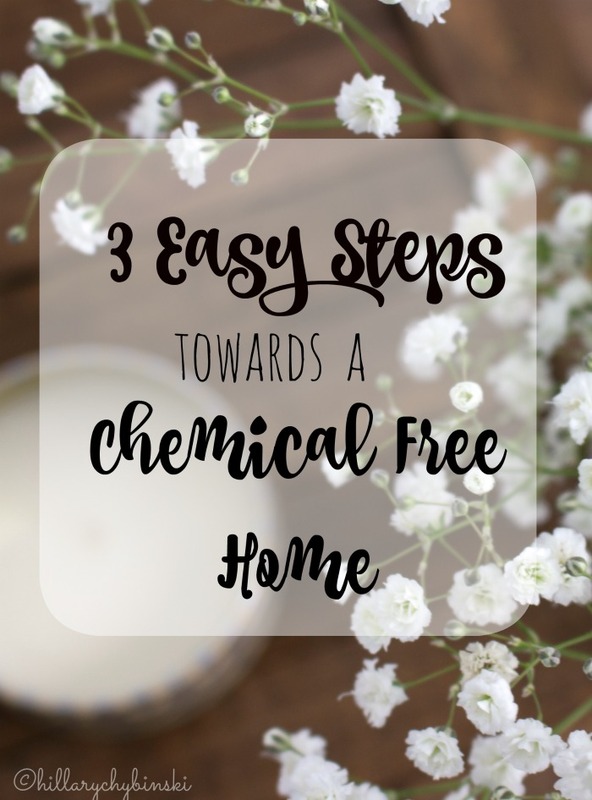 I'm not one to get overly political here on the blog, but I want to share the three easy steps we found to kick more chemicals out of our home, and replace them with better, safer and more natural alternatives. The first step is to EDUCATE yourself. It's not enough to read a blog and then run out and try whatever they said. Or even a company page. You have to take the time to do your homework. Who is behind the page, what is their goal? Try to resist the awesome marketing. Read the labels. Don't know what something is - look it up! Shop with companies you trust! Being a Stonyfield Ambassador has introduced me to a number of company's, like Tom's of Maine, that provide natural products. I recently downloaded the Think Dirty App.This app is an unbiased product-comparison app for personal and skincare products. The app rates products on how "clean" or "dirty" they are, based on their ingredients. It educates the buyer about potential toxic ingredients, and educates you to make smarter choices. 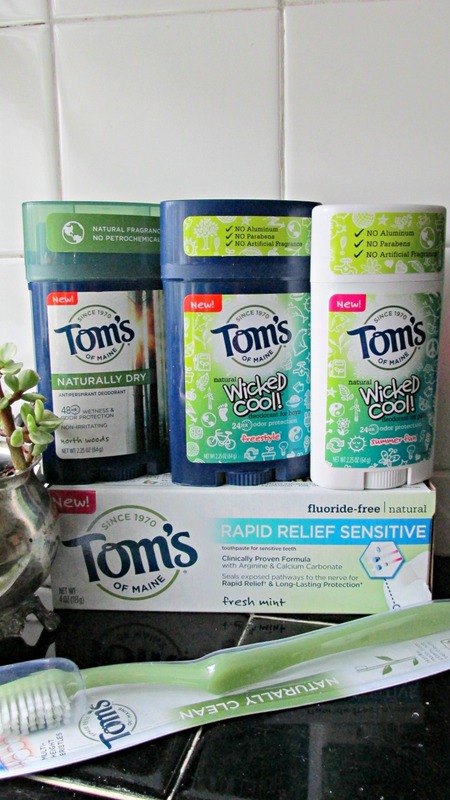 When I see that the deodorant my teenager is currently using is rated an 8 or 9, then I look at Tom's Natural Wicked Deodorant for boys and it's a 3 . . .guess which one is going in my basket? After you've educated yourself, you can begin to REPLACE your current products with more natural, eco-friendly choices.What I find so amazing, is that many of these products are popping up where I usually shop. Big stores like Target are carrying brands like Stonyfield, Tom's and Annie's. Right there on the regular aisles. Once you've educated yourself about better choices, it's easier to see them where you usually shop. One of my initial barriers to change, was thinking that I had to go to special stores and spend a lot more money. While that can be true . . .it doesn't have to be. After you've begun to replace your old icky products with better-for-you choices, you can start to EXPLORE your options. I tend to be brand-loyal. Once I find a brand that I trust, that I've learned is a better choice for us, I buy them. And I go all-in (like becoming a Stonyfield Ambassador). Brands like Stonyfield, Tom's of Maine, Bob's Red Mill, Young Living, Aventrua Clothing, prAna. . .these are all brands with a bigger story to tell. They knew there was a better way, and they set out to find it and bring it to you and your family. Keep trying until you find new family favorites. Make no mistake, we are far from a 100% chemical free home, but we ARE taking small steps to get closer. Even switching out something simple like your yogurt, toothpaste or deodorant, can have a big impact on your future health and wellness. So don't be afraid to start small, it isn't an "all or nothing" deal. Little steps lead to big things. What products have you ditched (or would like to ditch) in favor of something better? 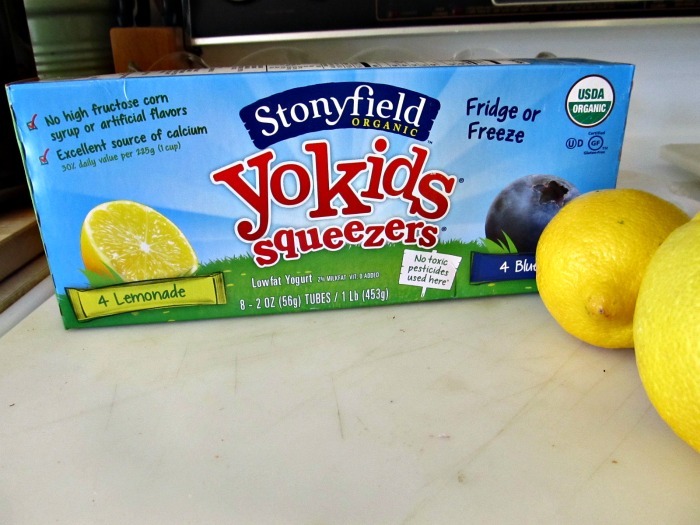 Disclosure - This post was written on behalf of Stonyfield Organic and Tom’s of Maine. All opinions are as always, my own. Great information Hillary! I'm always looking for additional ways to make my home chemical-free. This information helps.